Madagascar, the world’s fourth largest island, has incredible ethnic diversity and a rich history. 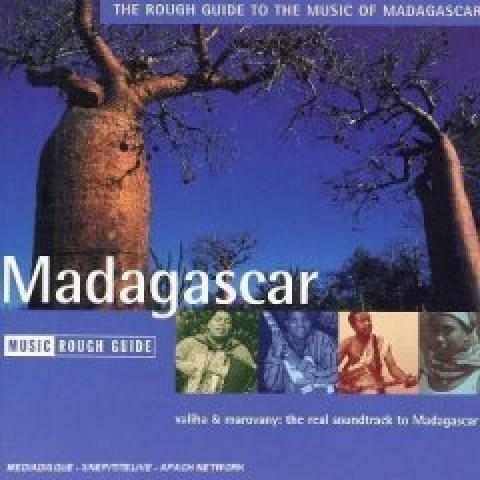 The Rough Guide to the Music of Madagascar features music across the broad Malagasy spectrum – from the island’s spicy dance music to the purest music from the highlands. Featuring the valiha (a tubular bamboo zither) and lokanga (three-stringed fiddle), among other instruments specific to the island, this album explores the diverse Malagasy culture that has been influenced by Arab, Persian, Chinese, Indian and European societies over the years.